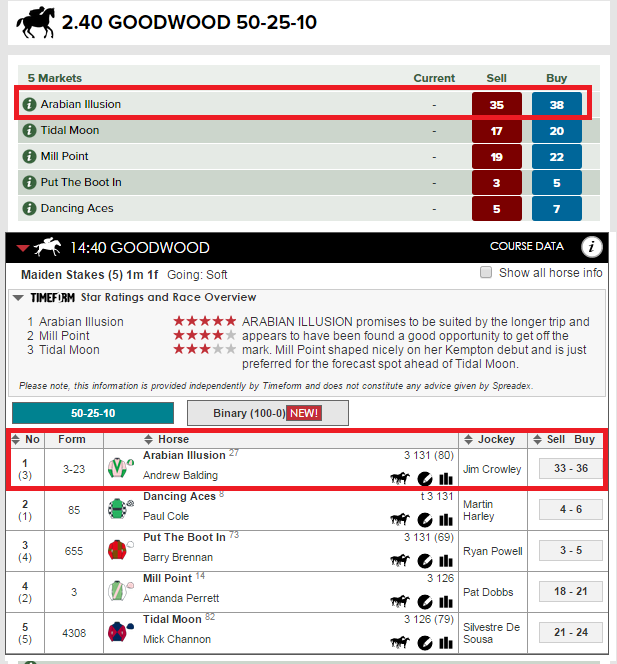 If you’re doing a bit of matched betting and hoping to make some risk free profitable bets here are three things that you need to do to succeed. 1. Find somewhere to lay your bets. There are three betting exchanges, Smarkets, Betdaq and Betfair. All three give you the option to lay your bets off and the only real difference between the three is the commission they charge on winning bets. You can compare betting exchange commission rates here. 2. Find a bunch of bookies that offer free bets. Now bookies aren’t stupid. 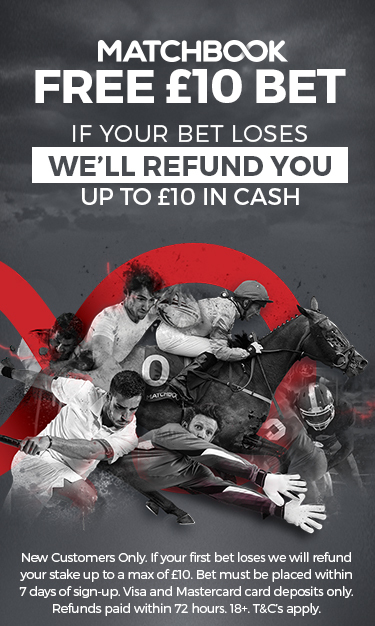 They offer you free bets because they assume that eventually you’ll get bored of matched betting and start betting outright and lose. For this reason once you have opened your account the offers of free bets will keep on coming so you get accustomed to their betting platform. 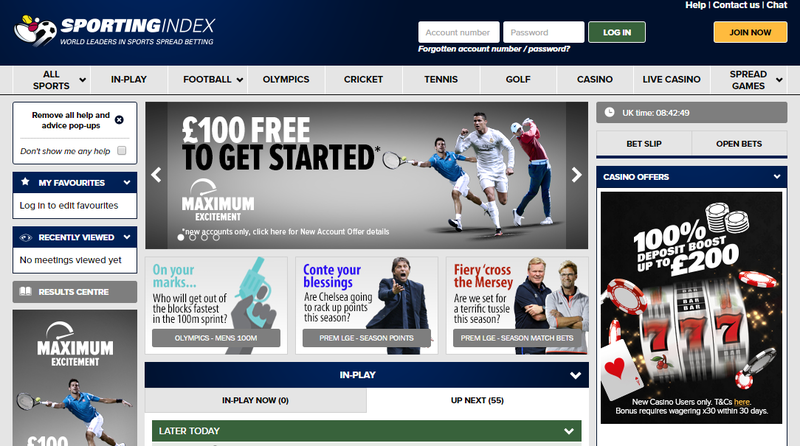 Make sure you get accounts with the biggest online bookmakers in the UK and wait for the offers to come in via email. This is quite important. Matched betting is a form of arbitrage between bookmakers to take advantage of free bets. It is a long arduous process for very little in return. But what can happen is that you’ll get bored and start betting because you have the accounts and nothing better to do with your time. Don’t bet for the sake of it. Bet for fun and to make a bit of profit through matched betting. Matched betting gives you some rare opportunities to make money by laying off a free bet with a bookie on a betting exchange. This does not mean you are a winning gambler, you are an offer opportunist. By betting outright, you risk giving back any hard earned profits in a matter of minutes. Gambling is addictive so keep an eye on your activity and always tell a friend what you are doing. Being a secret gambler is one way to end up penniless.